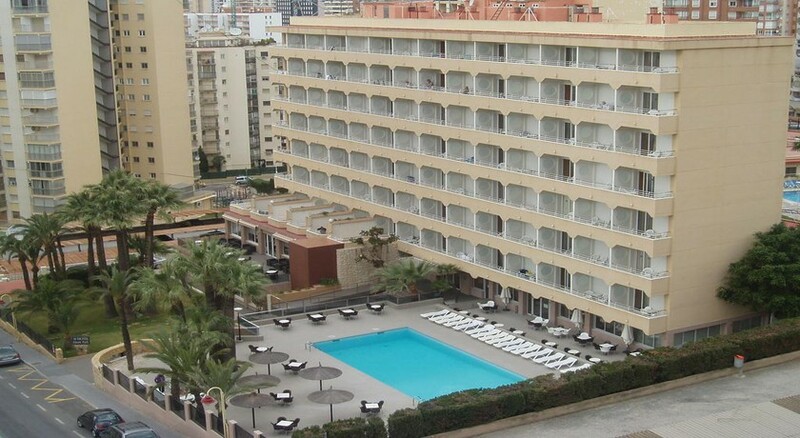 This 3-star property in Benidorm provides great access to the touristy Levante beach (150m away), as well as the main sights in this popular Spanish town. Suitable for solo travellers, couples, families, and friends, the Hotel Mont Park has everything you need for a comfortable stay in Spain. There are 147 guest rooms available here, yet unfortunately none of which are equipped to sleep four people. Facilities at the hotel include an on-site restaurant and bar, outdoor swimming pool, evening entertainment programmes as well as free Wi-Fi. Located near to many of the main sights in Benidorm, such as the Plaza Mayor Square, several golf courses and exciting water parks, the Hotel Mont Park provides a relaxed environment where you can enjoy the Spanish sun as well as everything that this tourist spot has to offer. Hotel Mont Park is found in the Rincon de Loix area of Benidorm and is just a 150m stroll from the eastern stretch of Levante beach. It’s in a good location to discover many of the resort’s main sights and attractions in the town which includes the Aqualandia Water Park (0.9 miles), Plaza Mayor Square (1.3 miles), Terra Mitica Theme Park (3.5 miles) and there is a casino just 200 yards away from the property. You can also play on the two golf courses that are just over 3 miles – Las Rejas and Villaitana – while the Alicante International Airport is 30 miles away. 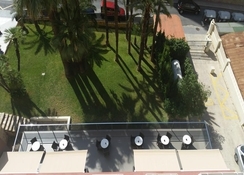 There are four different room types out of the 147 available at this hotel, all of which offer basic accommodation with air conditioning, TV and most have balconies that look out towards the sea. 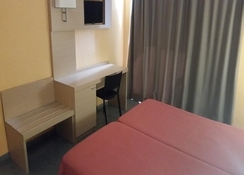 There are Single Rooms for solo travellers, Double Rooms for couples as well as Twin Rooms for two adults and one child, or a Twin Room with an extra bed. 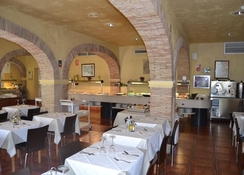 The hotel has a tavern-style restaurant on-site that serves up a range of local and international meals with a buffet set up. There is also a hotel bar that provides entertainment every evening for those wanting to unwind with a refreshing drink. Guests at the Hotel Mont Park can take a short stroll into central Benidorm where there’s an abundance of bars, nightclubs, restaurants and cafes that are aimed at tourists to this popular town. There are plenty of things to see and do in the hotel and surrounding area. 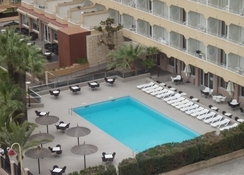 There are facilities on-site that include a swimming pool, a games room and a pool table, while close by you’ve got the gorgeous Levante beach offering a variety of watersports and sun loungers. 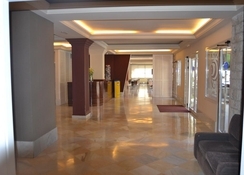 The hotel provides evening entertainment for the guests, which is ideal for those who want to stay in the hotel or to enjoy before heading into central Benidorm. Sports fans are in luck, as there are several golf courses in the area and there is a casino within walking distance of Hotel Mont Park.